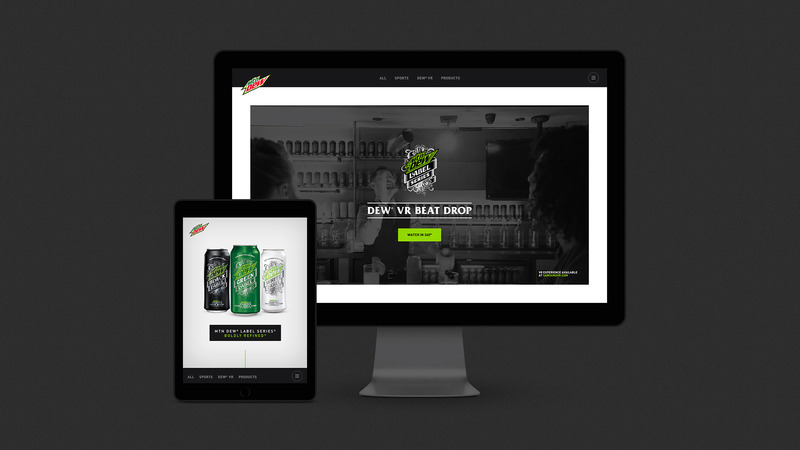 Creating an experience-driven campaign for the release of DEW’s latest product series. How do you use experiential content as the cornerstone of an integrated product campaign to drive awareness? DEW VR Beat Drop: We created a VR experience that transports viewers from a classy lounge party to a high-flying free-fall adventure. Media Blitz: We repurposed VR content and creative to build digital banner ads and video pre-roll. Smooth Transition: To seamlessly combine the party and VR jump footage, we built a custom transition hallway lined with neon lights in both the lounge and the plane to serve as tracking markers. 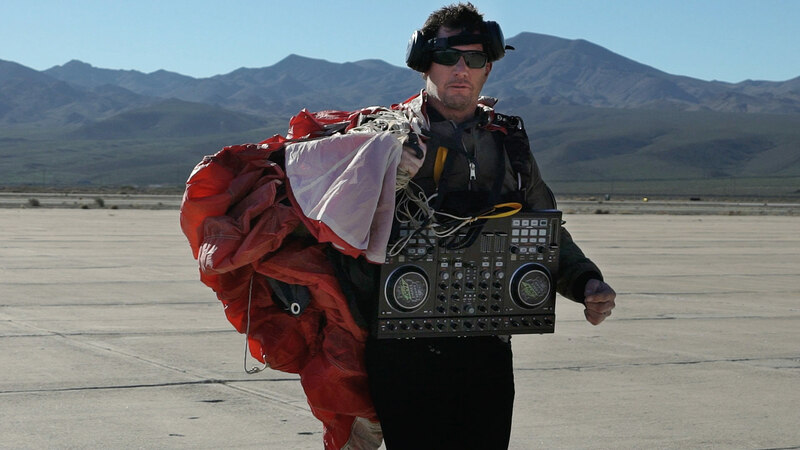 Prop Mastery: To execute the complex in-air VR choreography, the art department created custom props, working in tandem with the stunt coordinator and fliers to ensure they were aerodynamic. Safety first! 2 and ¼ Mile High Club: We filmed four jumps from 12,000 feet to capture the VR footage. Reset time was about 1.5 hours to repack parachutes, review footage, execute touch ups, and get the skydivers back in the sky aboard the C-130. Digital Hub: We created a home for the entire Label Series, crafting a cohesive Boldly Refined digital presence. To celebrate the launch of the new MOUNTAIN DEW LABEL SERIES, we helped deliver an integrated 360 campaign built around experience-driven creative. Our goal was to engage consumers and show how the new premium DEW product series can transform experiences into the Boldly Refined. First, we harnessed the immersive, transportive power of VR to articulate the brand’s transformative ethos. The "DEW VR Beat Drop" finds viewers in a classy lounge party with a unique twist. When the beat drops, so does the club. The party continues over a vast desert landscape in high-flying free-fall. The experience was filmed in one 18-hour day. 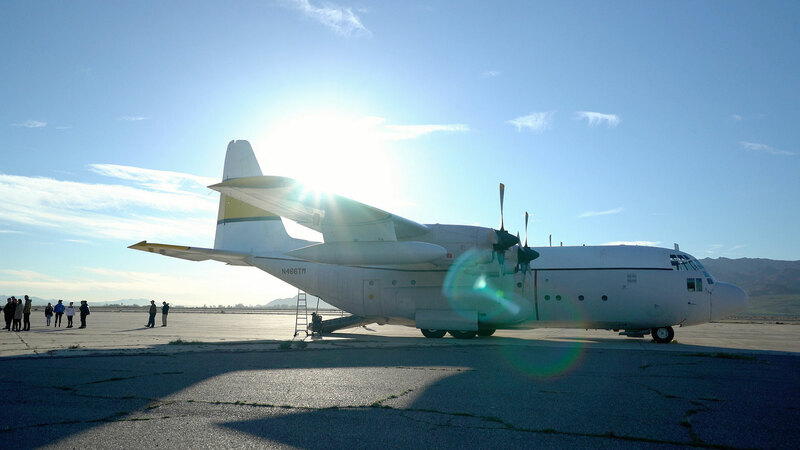 That included two shooting locations, one C-130 plane, 10 skydivers and a fearless team of stunt coordinators and cameramen. The experience was distributed on Samsung VR and will be shared at Mountain Dew’s Coachella activation, as well as select campuses. 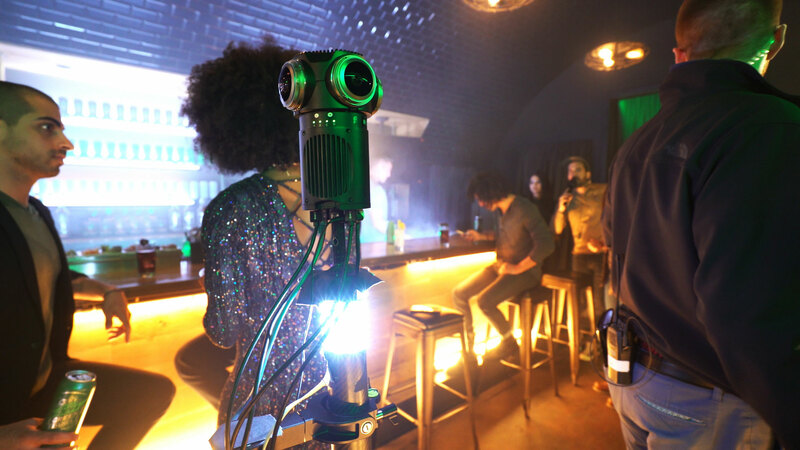 The 360 video was also distributed on MoutainDew.com’s dedicated VR hub, YouTube 360, and Facebook 360. We repurposed the VR content to create a dedicated online hub for the entire product series. 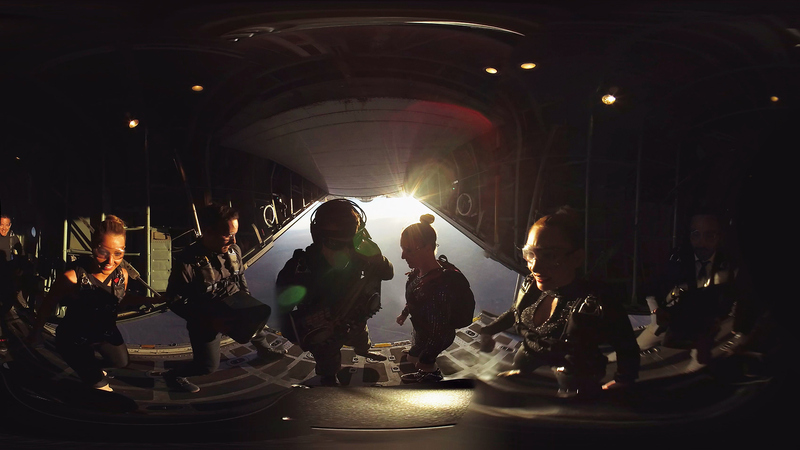 The cohesive digital presence includes a homepage video that abruptly transitions to reflect the jolt of the free fall VR drop. Digital banner and pre roll ads round out the campaign promotion and include imagery and footage from the VR experience as well. 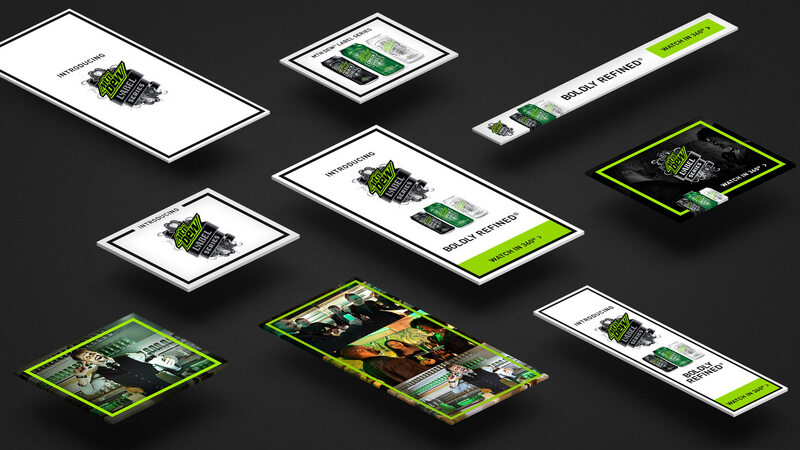 The 360 campaign and VR experience helped recruit new consumers by driving buzz, excitement and awareness for DEW’s latest flavors. The campaign showcases the MOUNTAIN DEW LABEL SERIES as a new, premium product line.